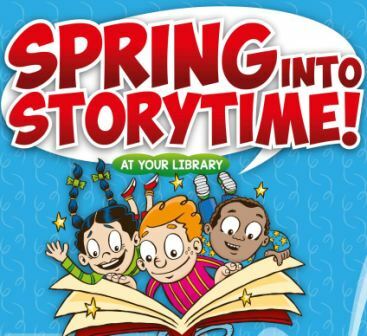 Spring into Storytime is a national story-time initiative that runs in public libraries for the month of April. This initiative aims to celebrate the importance of families reading together and sharing stories. Cork County Library invites children and their parents/carers to join us at the many sessions running throughout the county in April. So come along to your local library and Spring into Storytime. Are you looking for a job or a career change? 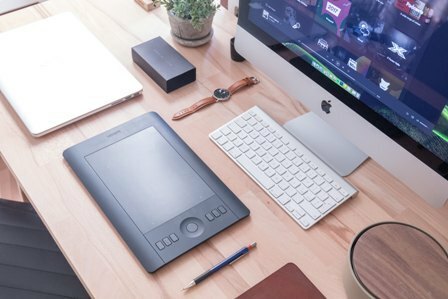 Are you thinking of starting your own business? The Work Matters service at your library is a perfect place to explore research and learn new skills. Libraries Ireland. It is currently available in Library Headquarters, Midleton and Bantry library.